Founded in 2002, Todd Shelton is an American fashion brand headquartered ten miles outside of NYC, in East Rutherford, NJ. All products are manufactured in-house in the company’s NJ headquarters. Todd Shelton does not wholesale and is not sold in stores. All garments are sold direct-to-customer through the brand’s e-commerce store. Todd Shelton prioritizes long-term customer relationships and personal customer service. The brand’s in-house factory provides the flexibility to offer industry-leading size and fit options. Todd Shelton practices a sincere, sustainable and socially responsible business model. 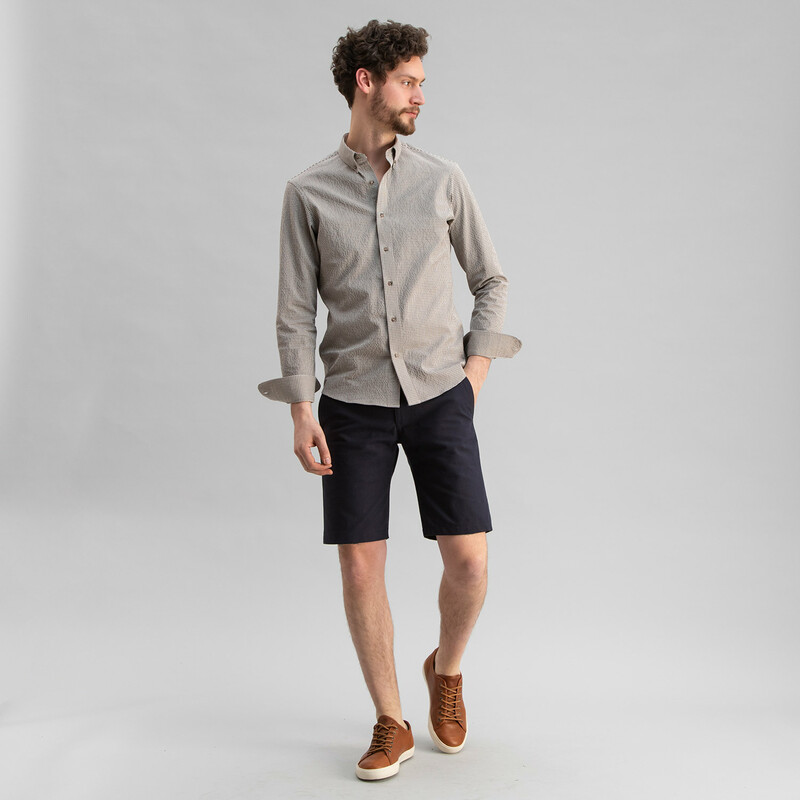 Todd Shelton is a primary clothing brand - a source for core wardrobe pieces that offer a unified aesthetic with hyper-consistent quality and fit. Classic garments for long-term wear that form the foundation of personal style. Todd Shelton is a native of Tennessee. He founded the brand in 2002 and built the East Rutherford factory in 2012. Todd is an expert in clothing construction, with unmatched understanding of technical design.